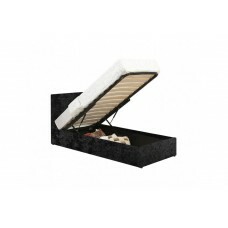 A sleek design, the Berlin Ottoman offers discrete storage functionality which adds both style an..
Classically designed, the Berlin Fabric Ottoman, covered in stylish fabric, adds both style and.. 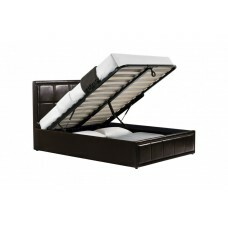 Finished in a in a classic brown PU Leather. 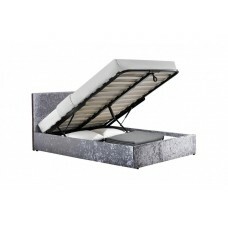 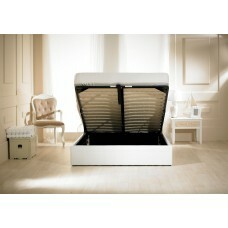 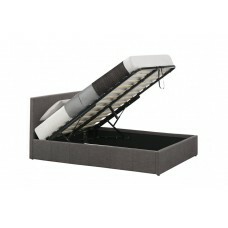 This versatile ottoman bed is ideal for compact spac.. 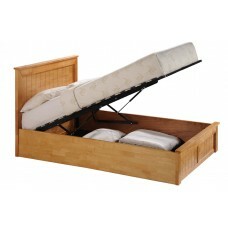 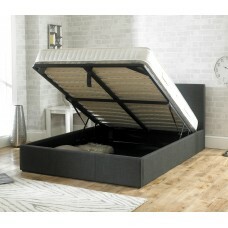 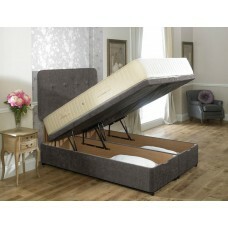 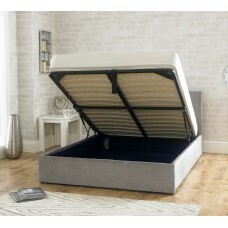 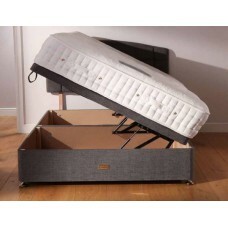 The chandler storage bed is constructed from sustainable, hard wearing rubberwood and has a oak f..